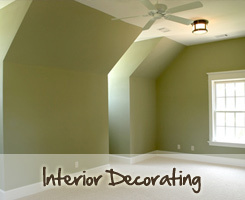 f you’re looking for a company to carry out expert interior painting in your home or business, look no further. . Our team of highly qualified, skilled painters and decorators will leave your property looking better than new. We operate throughout Dumbarton, and we don’t charge a call out fee, so don’t delay – call us on 07776 297 262 or 01389 600 769 today. Guranteed FREE Quotes - We provide quotes. Our prices are guaranteed so you will not find any hidden costs on completion of work. For a friendly reliable service, call for a free quote 07776 297 262 or 01389 600 769 or visit the contact page.